RETURN POLICY: If you're not completely satisfied with your purchase, you may return it for store credit only. Please use the Contact button to email us regarding your return. You have 7 days from the date you received the merchandise to exchange it for another item on TheReBeaut.com. A store credit will ONLY be issued if the merchandise is returned in unused and original condition. WE DO NOT GIVE REFUNDS UNDER ANY CIRCUMSTANCES! Also note the customer is responsible for ALL shipping costs. 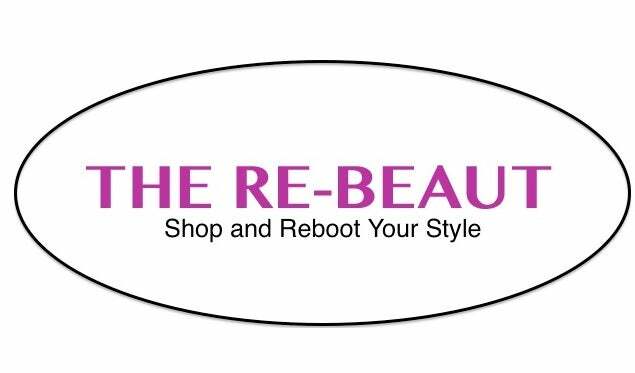 If you have any questions about any of the pieces, measurements, or conditions, please feel free to email us at info.therebeaut@gmail.com. We are open to any and all questions! Please note: All SALE ITEMS are FINAL SALE and cannot be exchanged or returned.